It’s a fact that we are more attracted to symmetrical faces – babies in particular are more trusting and likely to smile at someone with a symmetrical face. Some of the most attractive people like denzel washington have symmetrical faces. However age and time can make our faces uneven! How you ever taken a selfie and though ‘Wait I don’t look like that!’?. Most phones flip the photo so you see yourself as others see you rather than what you see in the mirror. You can see the asymmetry in your face as it doesn’t look the same from both sides. Why is My Face Uneven? By not wearing SPF and exposing yourself to sun on a regular basis you are encouraging sun damage. Sun Damage causes premature ageing due to the sun’s harmful UV rays – if a person drives an awful lot then the side of their face which is exposed to the rays will age quicker. The side of the face which has been exposed will sag quicker and have more lines and wrinkles and may even have a droopy eyelid while the other side of the face has not. If you sleep on one particular side then you may notice a difference in facial symmetry! If you get Dermal filler treatments you may notice that the side you sleep on wears off quicker. With acne you may notice that the side you sleep on has more breakouts. You will also have more swelling on the side you sleep one – this has to cope with extra weight putting more strain on the face making it age quicker. We all move our facial muscles differently – (you may move one corner of your lip more or an eyebrow). As we use muscles more this can create more lines and wrinkles compared to the ones we do not use. Consistent use can even change the size of these muscles! Medical conditions such as bell’s palsy or even irregularities in the jaw can affect the symmetry of the face – this is due to a difference in muscle movement on both sides of the face . What Can Help Asymmetry In The Face? Depending on what has caused the Asymmetry there are a number of different treatments available. For fine lines or crepiness of the skin or just helping collagen in your skin -microneedling is perfect. Using a state of the art Rejuvapen micro needle we can enter the skin deeper where we need to such as areas of fine lines. This encourages our skin to heal itself and absorb the growth factors that we add in. Micro Needling can be used on most places on the body. Botox works to numb the muscles where too much movement causes wrinkles. If we inject into our overactive muscles then we can prevent these muscles from making new lines and also ease any existing ones. Dermal Fillers such as Hyaluronic Acid Fillers replace lost volume in the cheeks and nasolabial folds. This can even out the volume on each side of the face. By tightening the face and neck we can rejuvenate and awaken the cells. Radio frequency causes the skin cells to shrink and tighten together using heat. This encourages the skin to tighten and encourages the collagen to renew itself. 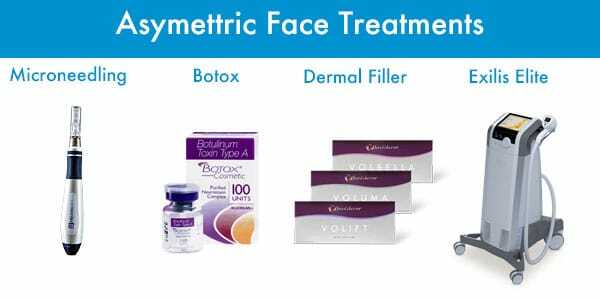 Depending on your needs all of these treatments can be used together – Botox and fillers can be done on the same day within one treatment – However it may be best to improve the actual skin texture with microneedling and radio frequency beforehand to get best results. 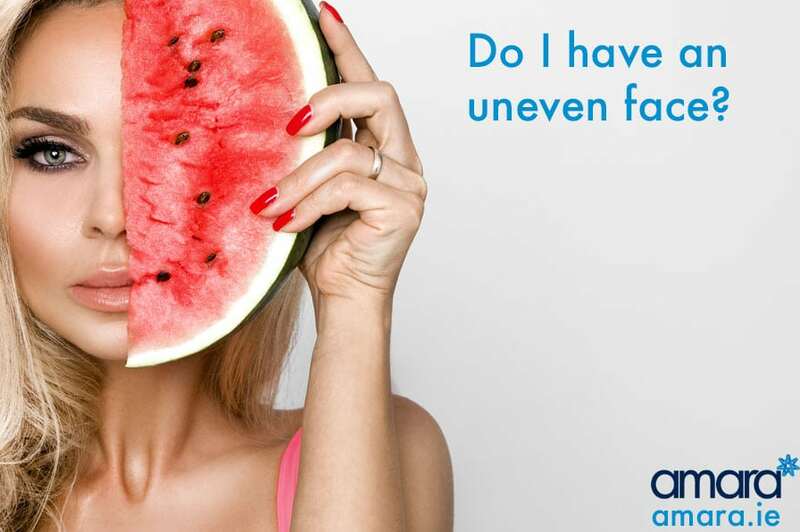 Why not contact us now to see what skin care plan best suits you!